Integrated Consultants, Inc. developed several tools for the evaluation of MEMS devices. 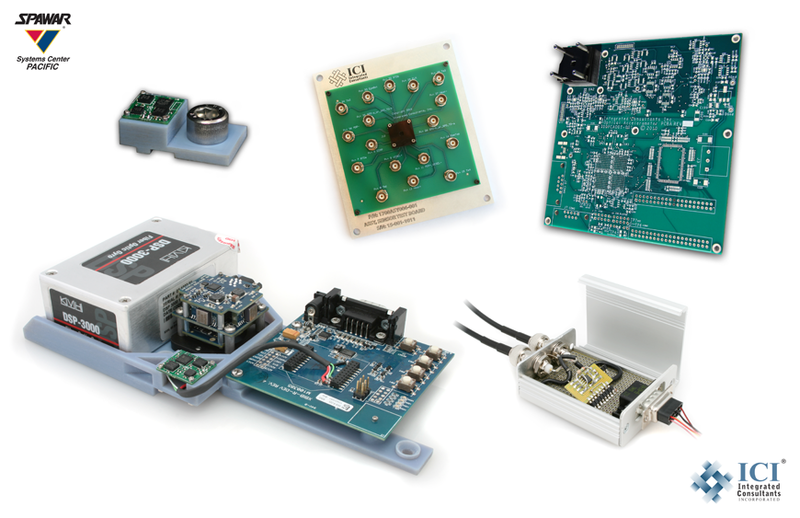 A set of circuit boards and with specialty mechanical interfaces allows dependable communications with MEMS devices under test. Other test devices include test fixtures for data gathering relating to MEMS navigational devices and a configurable circuit simulator for MEMS characterization.